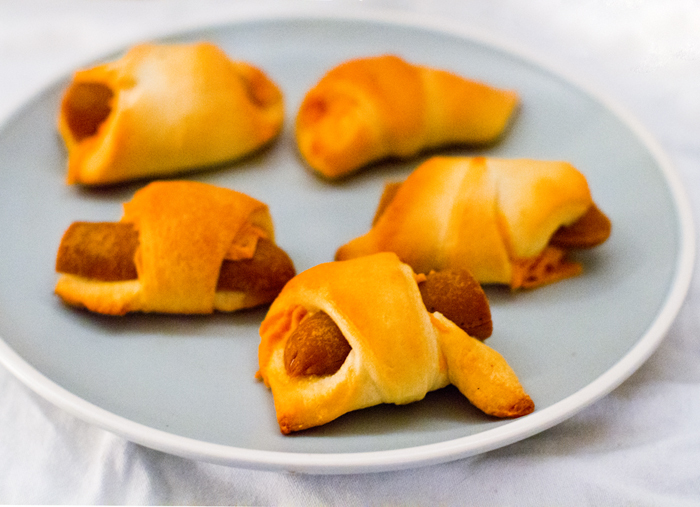 Vegan Pigs in a Blanket Party Plate! aka, "I Love Pigs. 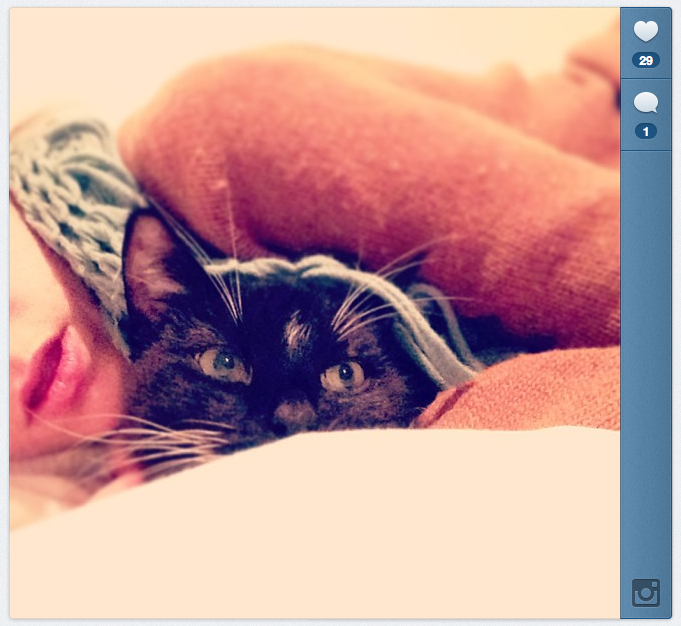 In a Blanket." 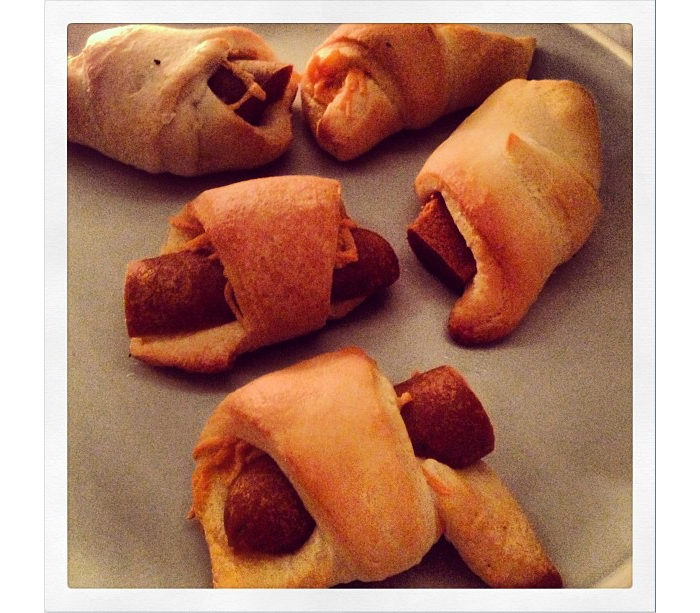 I give you Pigs in a Blanket - traditionally made with buttery crescent rolls, melted cheddar cheese and a warm toasty, savory hot dog bundled inside. 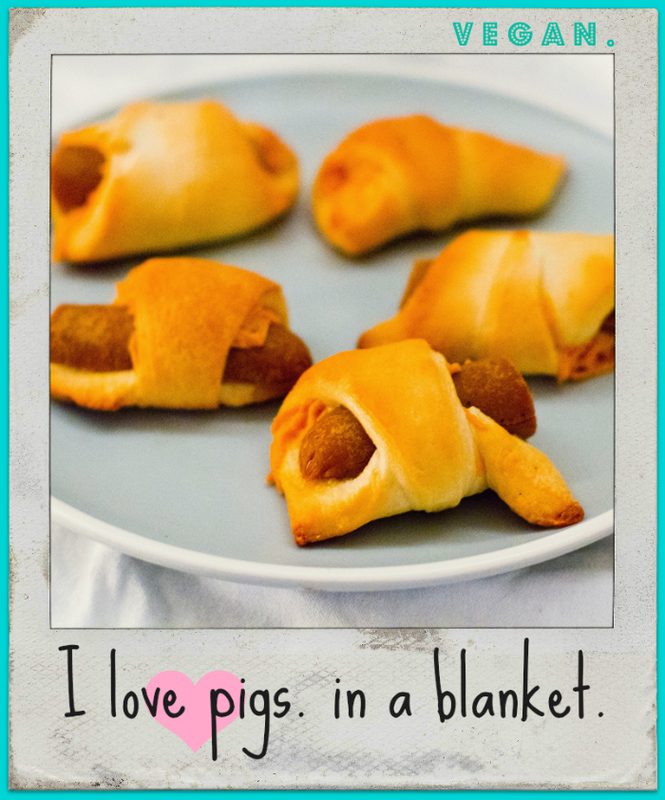 Well YES "Pigs in a Blanket" can be made vegan! This is a quickie post with a party recipe you just have to try to believe!.. "I love pigs. In a blanket." 1. Daiya Cheddar Cheese Shreds. 3. Immaculate Baking Crescent Rolls. Now we all know that Field Roast and Daiya products are all totally 100% vegan. The Immaculate Baking rolls might concern you if you read the package because they say (may contain milk.) BUT if you visit the website the FAQs section explains that this merely means that the rolls may have been made on equipment shared with dairy products. So in theory they are milk-free. HOWEVER if you have a true dairy allergy you may want to skip these. But for my vegan recipe purposes these are PERFECT! And also .. there is also chatter that Pillsbury's crescent rolls ARE vegan. PPK forum on this. 1. Preheat oven to 350 degrees and line a baking sheet with foil - or grease it lightly. 2. Pop and roll out your crescents. Assemble your piggies! Slice the "dogs" into either halves or quarters and roll them into the triangle crescents with a pinch of vegan Daiya cheese. 3. Bake for 15 minutes at 350 degrees. ps. This post is dedicated to my BFF Jen who I know loves the classic party snack food. All 'the girls' made and served "Pigs in a Blanket" at her bachelorette brunch and I really wanted to veganize them ever since then! pps. sorry for the totally-not-like-me un-pro photos. We gobbled these up and the sun had already set. So these were taken aglow with holiday lights lighting..
pppsss. Oh. So if you wanted to get all fancy with this recipe, sure you could make your own crescent rolls or just use rollable biscuit dough + make homemade seitan hot dogs/rolled seitan and such. But easy peasy is how I like my vegan piggies. ppppsss. holiday snuggles to all. and to all a good night :) ..